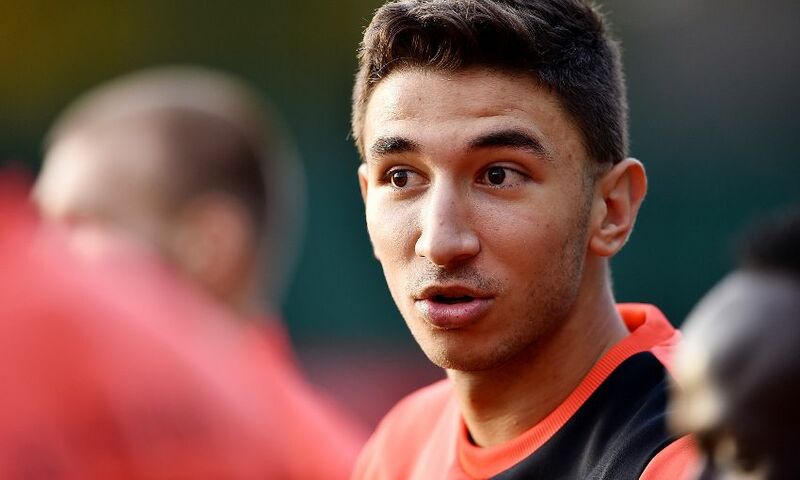 For a young man determined to learn and improve, Marko Grujic feels he has found the perfect home at Melwood. The 20-year-old midfielder, who agreed his move to Liverpool in January and joined in July, has now had four months of training at the West Derby base. Around him are players at variously more advanced stages of their career than his own, people who have successfully travelled the path that the Serb is preparing to follow. Role models, in his mind. And it is there where Grujic is storing all of the helpful information he observes while working on his game alongside established Premier League and international stars. “The players are fantastic. I play with some incredible players,” he tells Liverpoolfc.com. “We have such a good team and good players. We have played very well at the start of the season. Our position shows how strong we are. “Of course, I try to learn and see how our other midfielders work – Adam, Jordan, Gini and everyone are very good in defensive abilities. After signing for Liverpool in the opening week of the year, Grujic returned to Red Star Belgrade on loan to aid their charge to the title in his home country. Like all recruits from a foreign league, the No.16 has needed time to adapt to English football – and he notes the physicality of the game here as the biggest difference. But, once again, a glance around the dressing room provides ample inspiration to leap that hurdle, with the likes of Philippe Coutinho and Roberto Firmino having mastered the transition. “I know Phil from when he played at Inter and he showed some crazy technical abilities,” says Grujic. “But it was very hard for him when he came, to adapt to faster football and much more physical football. Roberto was the same – he had small problems for adapting when he came too. 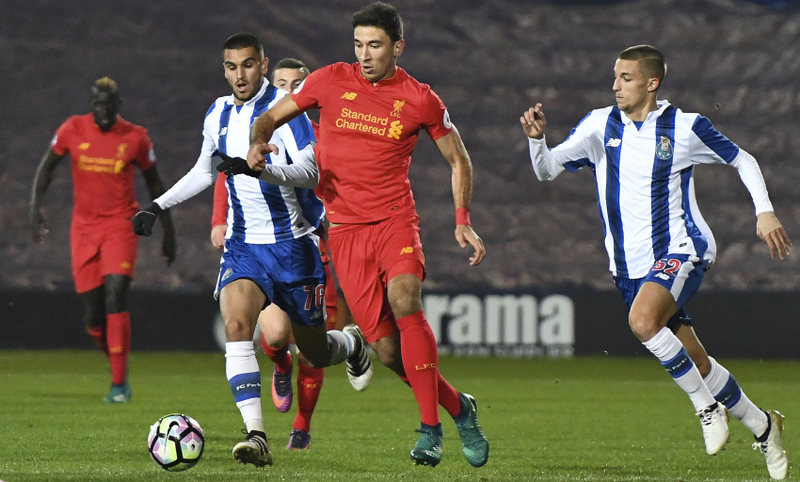 With such fierce competition for places in the first team, Grujic has made just four appearances so far. But a maiden start at Derby County in the EFL Cup paved the way for a spot in the starting XI when Tottenham Hotspur visited Anfield in the next round. More minutes have been gained for Liverpool’s U23s and the midfielder was involved as they drew 1-1 with FC Porto in the Premier League International Cup on Wednesday. “If I’m on the bench or not in the squad for a league game, the coach sees that maybe I need 90 minutes and asks me if I want [to play for the U23s],” Grujic explains. “Of course, I’m always ready for the games. I don’t care if it’s the first team or U23s – I know I need more minutes to play against other players and see where I am. It’s very important for me to play games.